loankuber June 7, 2017 No Comments on How to improve cibil score for loan against property? Fixing and increasing the CIBIL score for loan against property (LAP) greatly helps with securing lower interest rates for the mortgage loans. Working on lowering your interest rates pays up by greatly saving the amount of money you spend on the interest. It is important to know where you stand in order to improve the situation. Get a CIBIL report prepared and study for irregularities and places where improvement can be made. 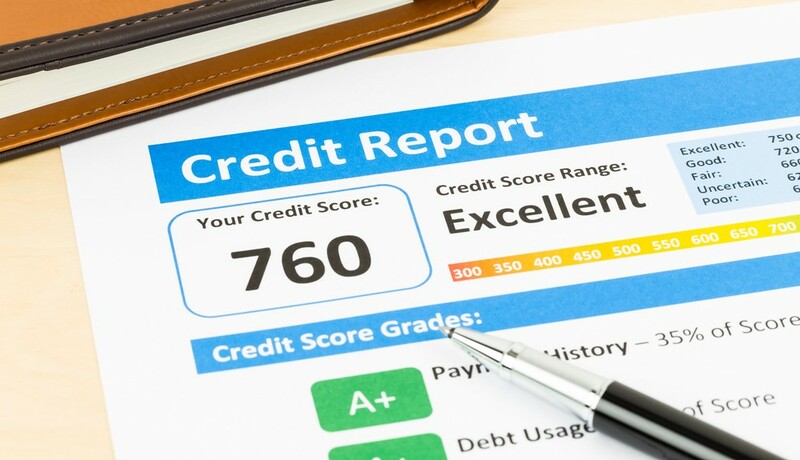 Managing a good credit score should be approached like an annual health exam. It is important to do this at least every year, and more frequently, if there is a change in financial condition. A good way to improve the CIBIL score for LAP is to keep the credit balances in control. Instead of having smaller debts on a number of credit cards, a few cards with higher credit allowance is preferred as it helps to reduce the revolving credit. This is known as consolidation of debt. Another important aspect of credit control is not using up all of the credit allowance and making timely payments of the credit allowed. It is favorable to use up not more than 75% of the credit allowed while the balance to be paid should be kept as low as possible, preferably under 15%. Unsecured loans greatly affect the CIBIL score in a negative way. In order to increase the CIBIL report for LAP for mortgage, it is important to pay off the unsecured loans as soon as possible. It is preferable to opt for secured loans as they impact the CIBIL more positively compared to unsecured loans. A new loan such as car loan or credit cards greatly affects your CIBIL score. It is advisable to avoid applying for new loans during the process of filing for mortgage loans to keep the CIBIL score high. Such new loans are shown up on the report as hard enquiries. A hard enquiry means an application for a new loan and conveys that the applicant is seeking out more and more credit. Such loans can be applied for after the sanction of the mortgage loan. Many people prefer getting off the loans and debts that have been fully paid from the CIBIL report thinking that it would improve their CIBIL score for LAP. But keeping the debts for which timely payments have been made improves the chances for better mortgage loans as it reflects that defaults in payments are not made by the applicant, hence ensuring the lender of the receipt of his money. Negative items like late payments and charge-offs impact the CIBIL score for LAP by reducing it. They should be dealt with in order to improve the score. One way of doing this is by writing a goodwill letter to the original creditors explaining to them why the negative item took place, applicant’s current situation, and that the applicant is applying for a mortgage loan. Then an apology is made to the creditor requesting the removal of the negative item from the report. Improvement of CIBIL score for LAP takes time. This is because it is built over a period of years and thus improvement isn’t a quick process either. So if the score is required to be improved in a short time, it is advisable to seek professional help as the last resort.